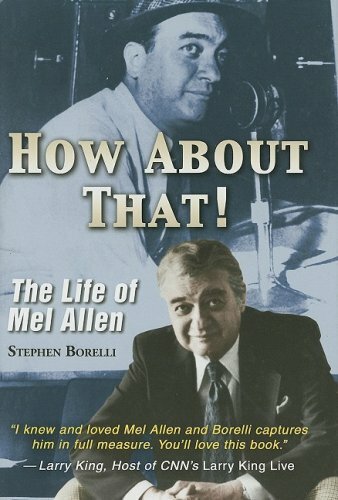 To generations of sports fans, Mel Allen was the New York Yankees. His was the voice that called thousands of games, and brought the drama and majesty of big league baseball to millions. The story of this Alabama-born Jewish law-school graduate is now told in Stephen Borelli's biography.